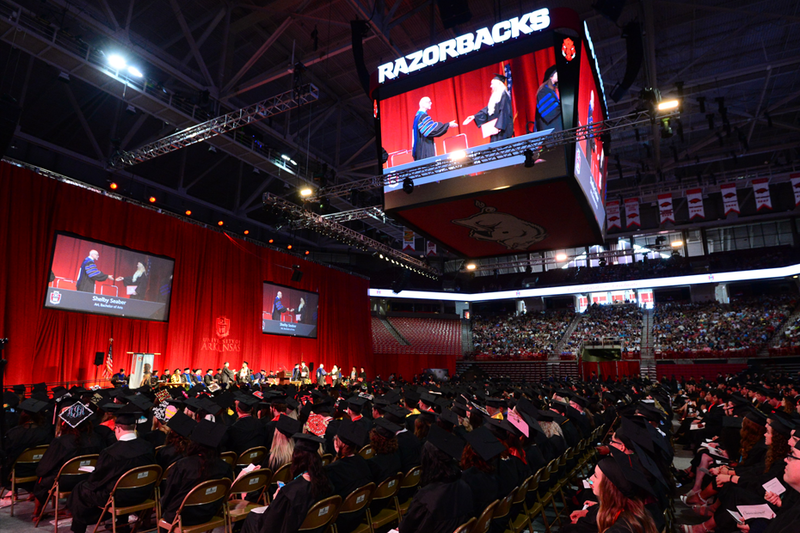 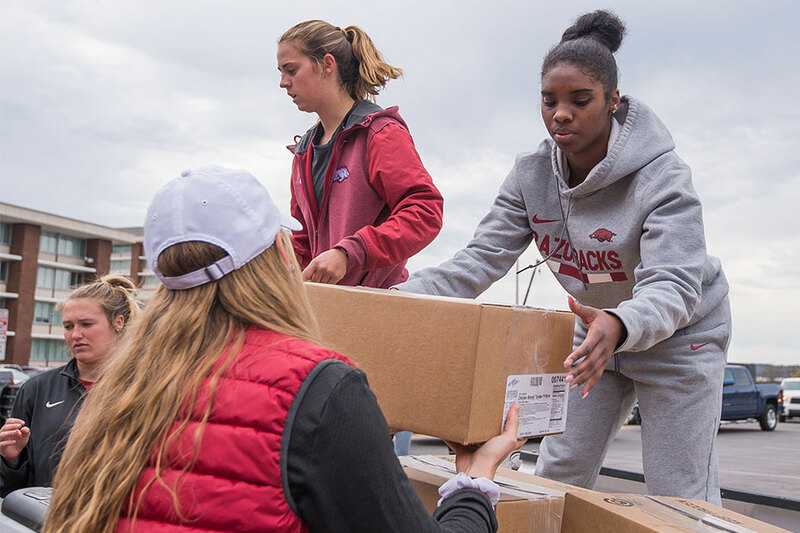 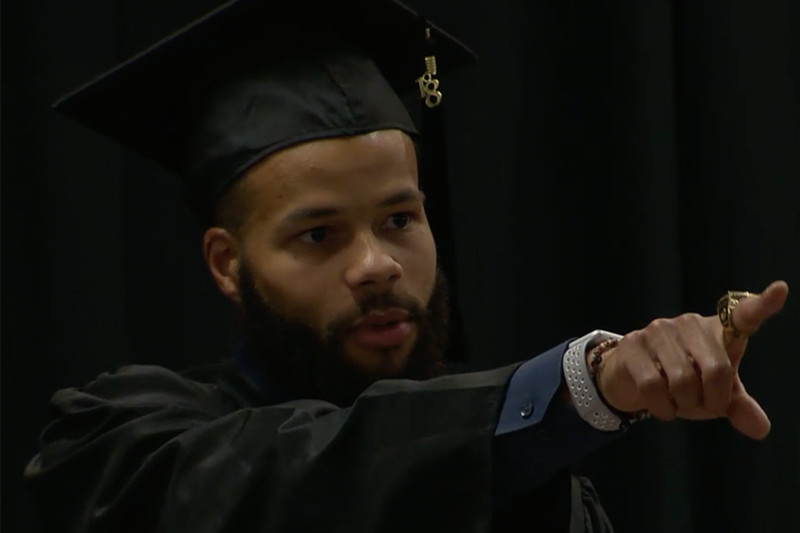 Earning a degree from the University of Arkansas is a special accomplishment and for 87 Razorback student-athletes they will receive that honor this weekend during commencement. 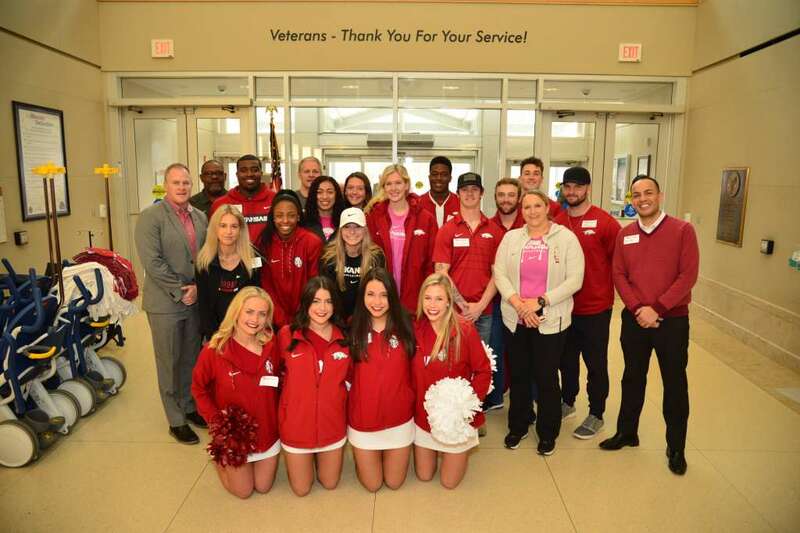 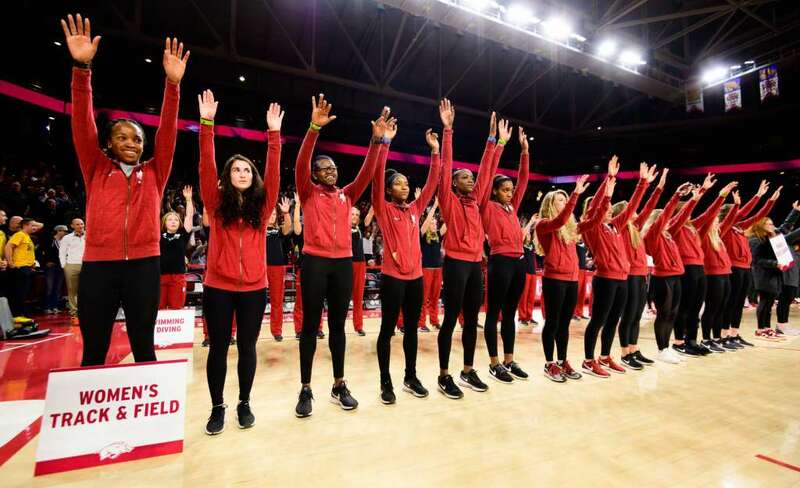 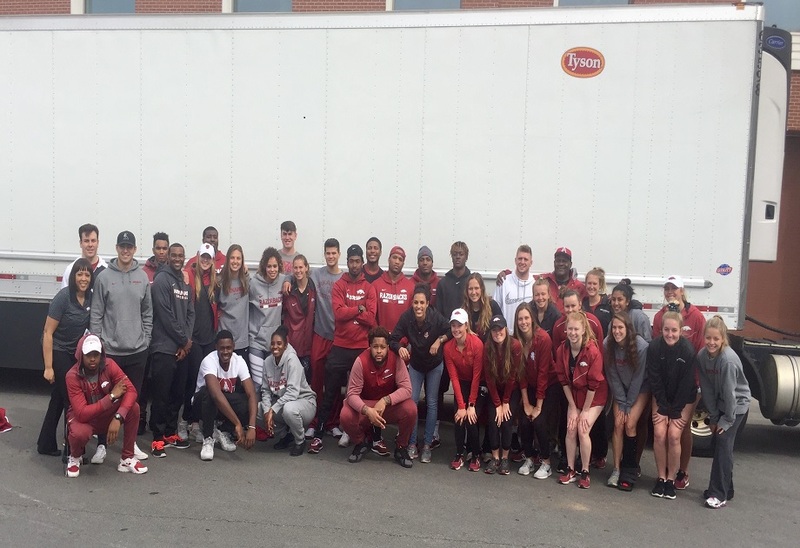 Arkansas student-athletes recorded their 18th straight semester with a term GPA of 3.0 or better in the fall of 2018. 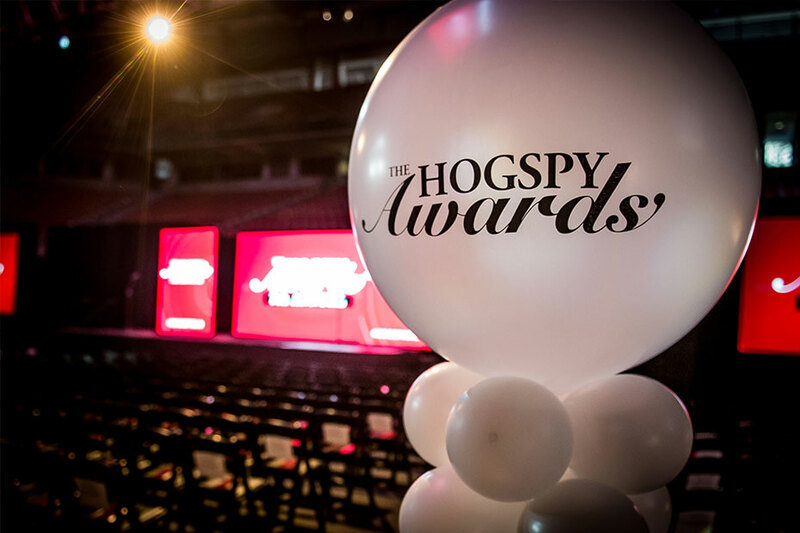 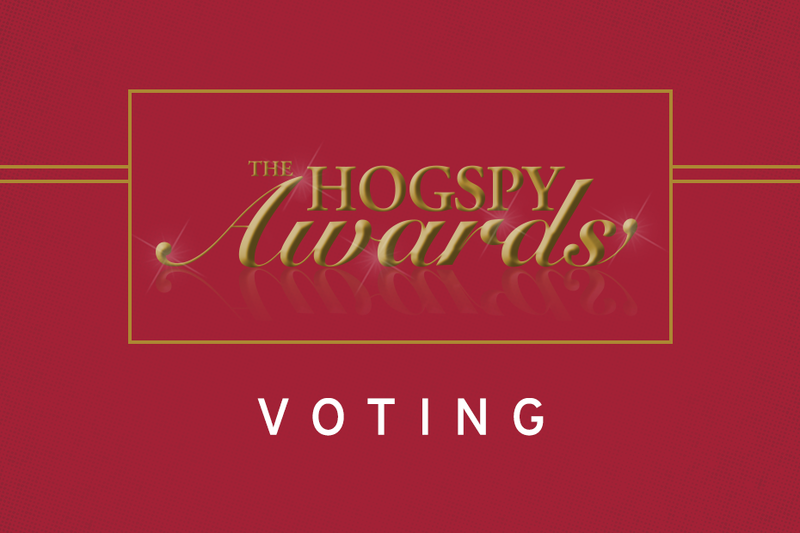 It was a night of food, music and awards at the Seventh Annual HOGSPYS in Bud Walton Arena.